At Asian Auto Imports, we are experts at service for all Asian made cars including Honda, Toyota, Lexus, Acura, Nissan, Infiniti, Subaru, Mazda, Mitsubishi, Hyundai, Suzuki, Kia, Isuzu, and Daewoo.And we also offer top-notch service on domestic cars and trucks. 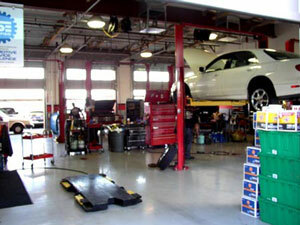 We cover everything from scheduled maintenance to major mechanical and body repair. Get a great deal with our promotional offerings, and schedule your service appointment at one of our two Las Vegas Auto Shop locations today! 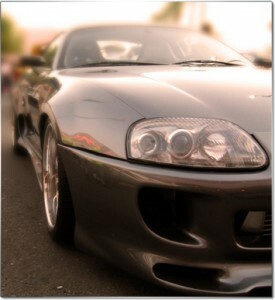 At Asian Imports, we are capable of handling all of your electrical and mechanical services and repairs. From air conditioning to windshield wipers, we offer complete automotive care. We service a wide range of vehicles including Hybrid Technology vehicles. Turbo/supercharger installations, racing clutch kits, camshaft gears, pulley kits, boost controllers, headers, and all other high-performance modifications.